Sweets are the best thing made on earth when someone says chocolate; it clears the matter right up, despite the age group. 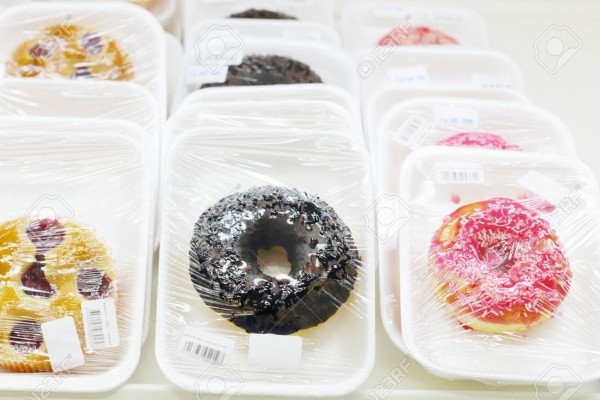 Many companies have been working very hard, to make them customers to fall under their charm, as most are considered better than most, and receive constant loyalty. 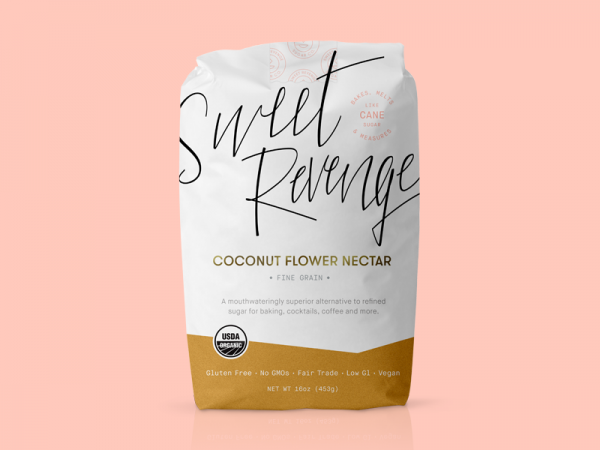 To new and upcoming companies, these product packaging design templates are just what they are looking for. These templates are fresh and innovative, adding class to your product. 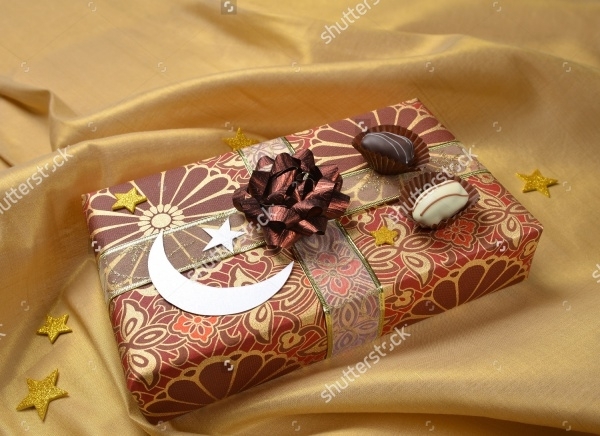 You may also see Gift Packaging Designs. These designed packaging boxes are one of a kind, with the logo written in simple and elegant form at the bottom. You may also see Bag Packaging Designs. 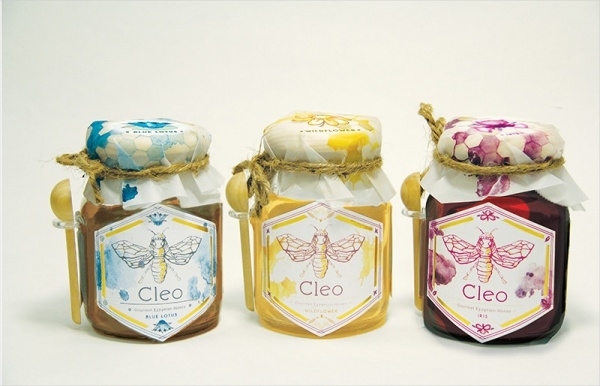 This honey influenced food packaging design template is available in three bright colours, which is themed with watercolour patterning. They are classy and elegant, perfect for homemade jams and marmalades. 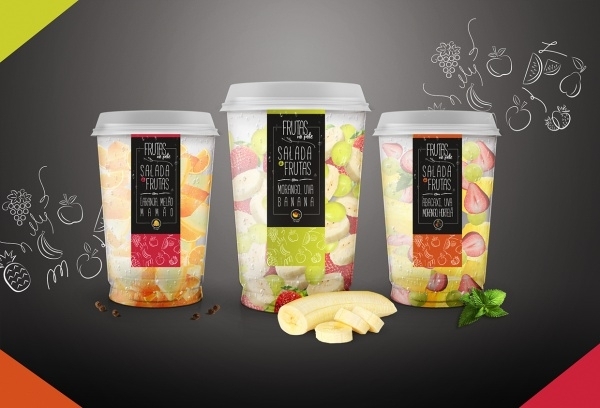 You may also see Ice Cream Packaging Designs. 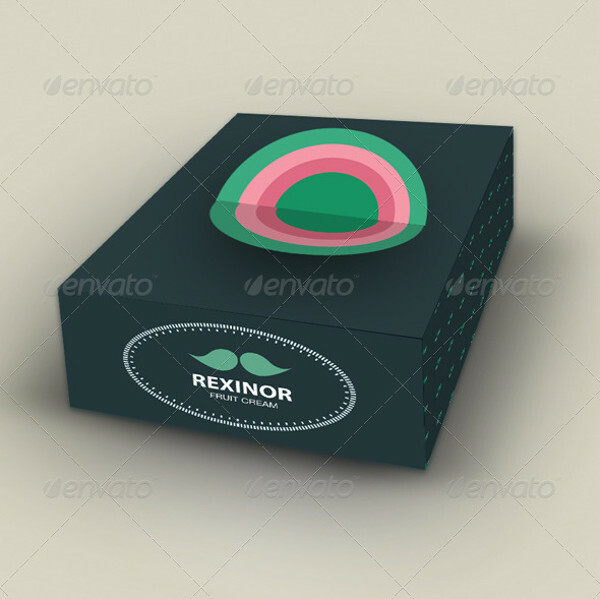 These cute packaging designed templates are available in many bright colours, which are attractive to the eye. These backgrounds are filled with cute doodles, which are unique and filling. This simple and yet elegant paper box design is available in yellow polka dots on a plain background. 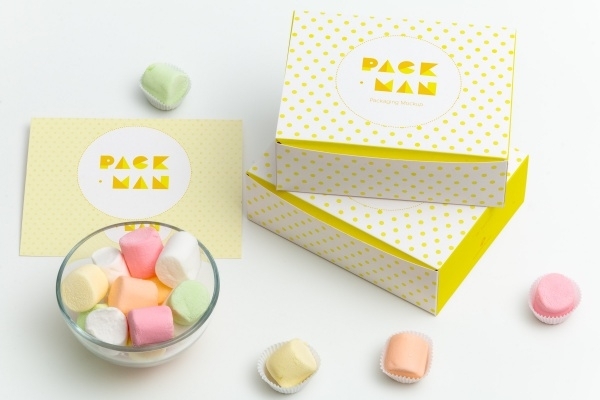 This candy packaging design is cute and is perfect for any company. 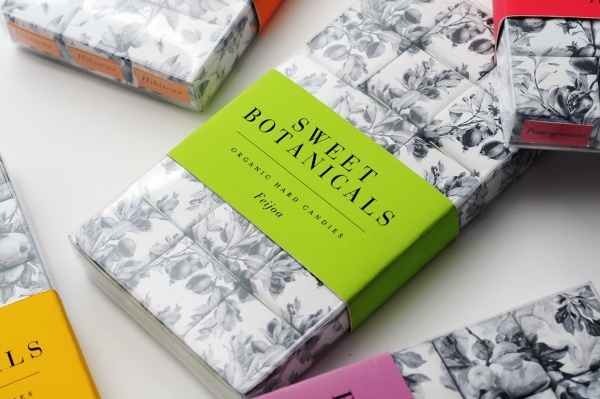 This sweet packaging design is traditional and beautiful. 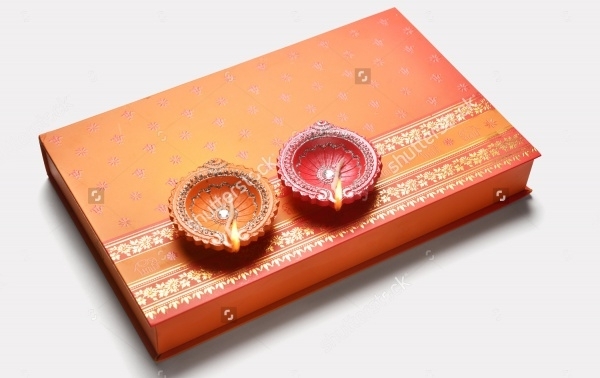 The traditional colours of gold and red are set in the box in a simple and elegant manner. It is available in high-resolution and in various sizes. 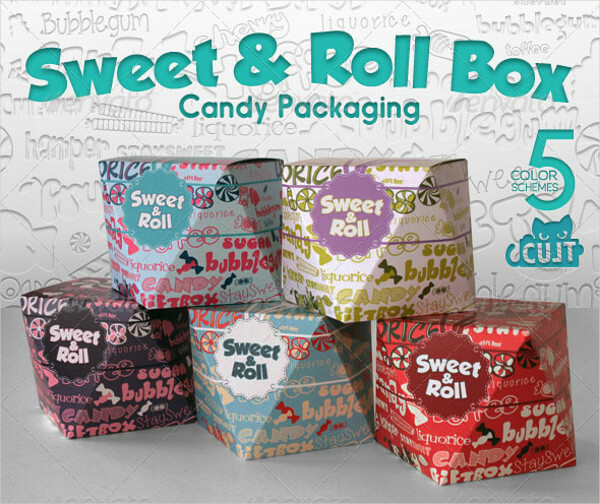 This old model sweet packaging design template is available in a deep set blue and pink design. It is easy to edit and customize. This plain white packaging is efficient and sensible. It is available in JPG format and in EPS format. It is also available for editing in various sizes. 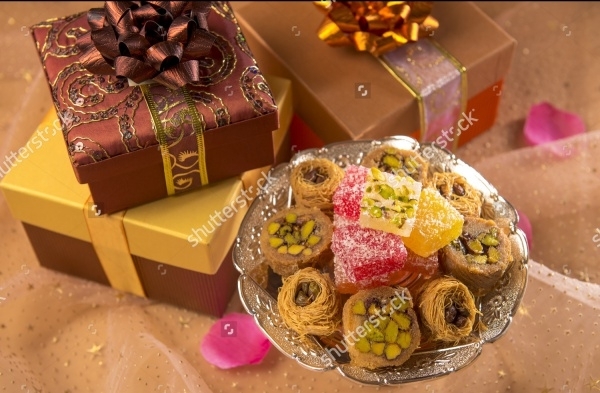 This high-quality sweets packaging template is set in a beautiful brown and golden printed design, which is Arabic in nature. They are available in high resolution and in various sizes. This floral template is simple and elegant, and can be used for weddings, sweets, and treats packaging etc. The large Mehendi print on the brown paper packaging suggests a traditional celebration, which can be used for weddings. This is available in high-resolution and in various sizes. The black paper bag is different and attractive when it is combined with the bold white fonts over it. This simple paper bag is white with a brown base, which makes it look classy and modern. This can be used for any sugar candy purchases or similar. 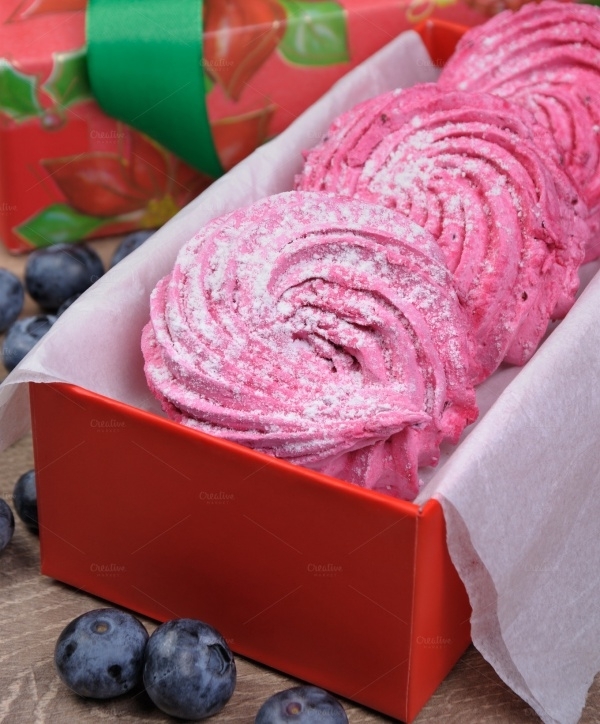 This Set is in Christmas colours that are green and red, this definitely adds a festive cheer to the whole packaging. This packaging is elegant, with its black and white doodles and bright coloured labels on them. They are attractive and also make do for soap label designs. These out of the world designed templates are meant to clothe your ‘out of the world’ products, in the most effective way. 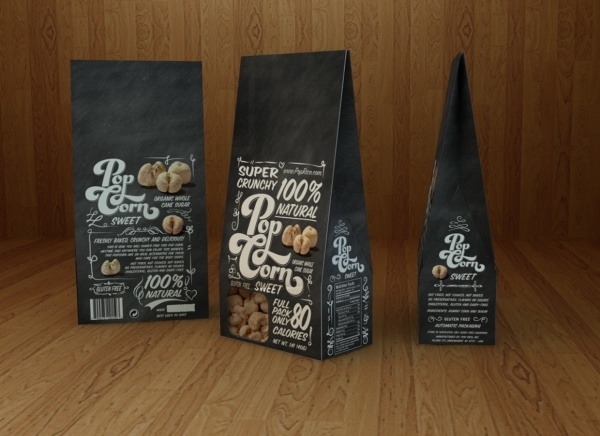 These food packaging design templates are available for every mood, whether you are going for childish or classy. These templates are easy to edit and personalize. Check these out and get customising!